Calling all Lashista’s & Fashionista’s!!! Support Breast Cancer Awareness with our Blink Pink Tumbler. 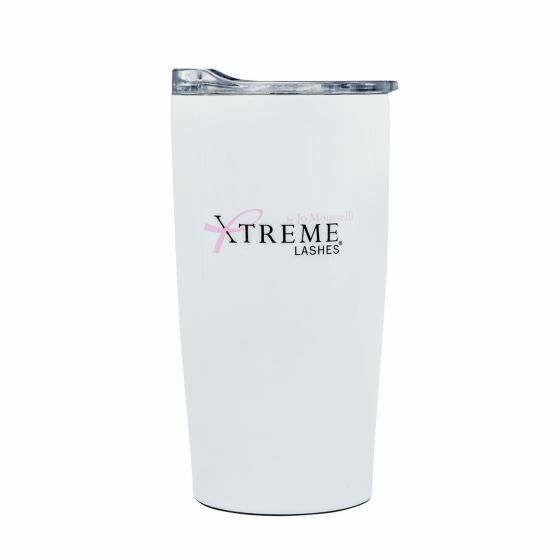 Both stylish and practical, our tumbler will keep your beverages insulated and maintain desired temperatures for up to 12 hours. Ideal for at home or on-the-go.